Redefine your look with this pair of wayfarer sunglasses brought to you by Emporio Armani that will take your breath away. It features a full rim frame that lends it a fashionable look, while the ergonomic temple ensures convenience while wearing it. It also comes with polarised lenses that will provide you with optimum visual clarity. Look stylish by wearing this pair of sunglasses on any casual occasion. You can combine it with a shirt and a pair of jeans to get complimented for your choice. Emporio Armani watches are synonymous with quality, style, and sleek sophistication. A leader among fine watch designers, Giorgio Armani has developed his popular collection of fashionable modern watches featuring styles that define sophistication while boasting a carefree contemporary look and sleek youthful lines. 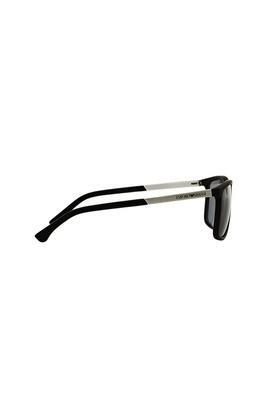 Made of the finest materials and created with an eye toward innovative designs, the Emporio Armani line is a favorite among young people seeking to convey a cool but classy urban image. 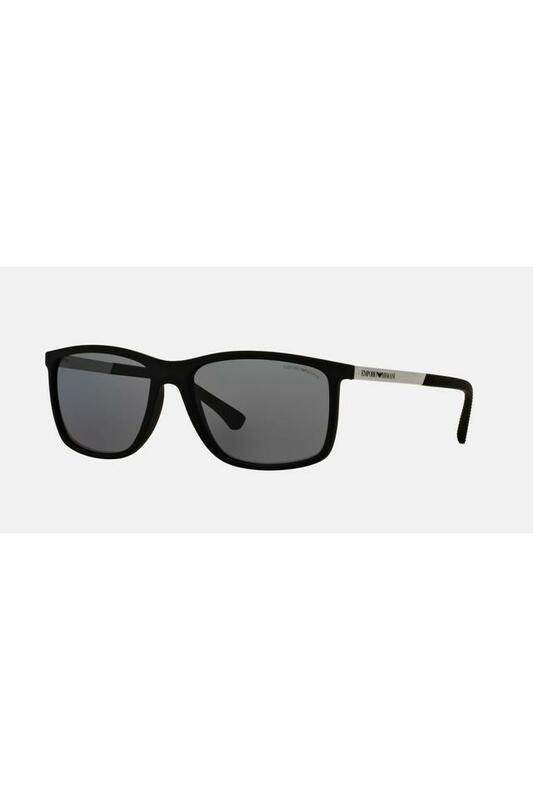 From ultra sophisticated leather to icy cool stainless steel and contemporary yet classy ceramic, this popular Armani line has something for everyone who harbors that irresistible urge to satisfy the youthful fashion spirit.